Cardano founder Charles Hoskinson and members of his team just paid a visit to Google’s London Headquarters to talk about the future of cryptocurrency. When asked how Cardano can overcome Ethereum’s first-mover advantage, Hoskinson explained why he believes Ethereum doesn’t have much of a head start. Late last year, a game built on the Ethereum blockchain was the first decentralized app (DApp) on the network to explode in popularity. CryptoKitties witnessed a burst of players spending ether to breed and trade digital cats. It clogged the Ethereum network and caused significant transaction delays. There are currently more than 1,600 decentralized apps on the Ethereum network. To prevent future bottlenecks and meet increasing demand, Ethereum is currently working on a Layer 1 scalability solution called sharding and a Layer 2 solution called plasma. These solutions are designed to increase transaction speed dramatically. As for the status of DApps on the Cardano ecosystem, the young platform launched in September of 2017 and has partnered with Emurgo to develop and support commercial ventures and enterprise solutions. 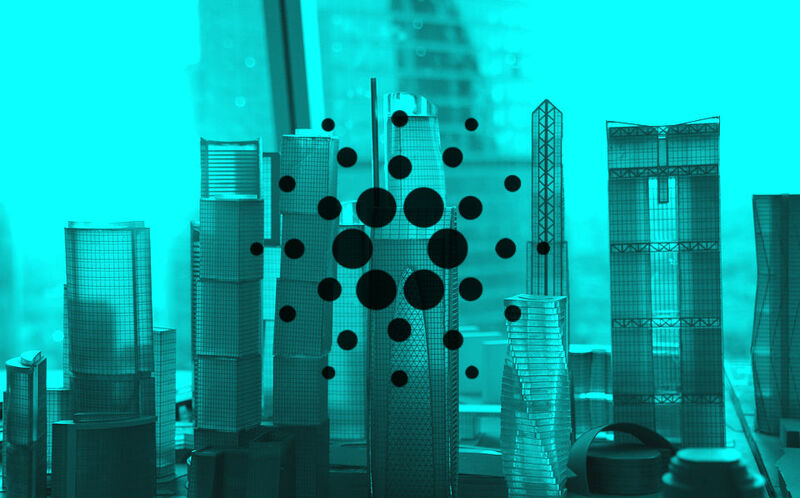 Cardano’s first smart contracts testnet KEVM was released in May, and the second testnet IELE is set to be released this month. Hoskinson says the current demand for development on Cardano is overwhelming. Hoskinson was one of the original co-founders of Ethereum, and left in 2014 over disagreements on how to structure the project. Disclaimer: Opinions expressed at The Daily Hodl are not investment advice. Investors should do their due diligence before making any high-risk investments in Bitcoin or cryptocurrency. Your transfers and trades are at your own risk. Any loses you may incur are your responsibility. Please note that The Daily Hodl also participates in affiliate marketing programs.